WD-40 Company is a global marketing organization dedicated to producing high performance products in the cleaning, maintenance, and specialty markets. Whether for home or industrial use, WD-40 has been trusted for over 60 years to displace water, prevent rust, and act as a light lubricant. 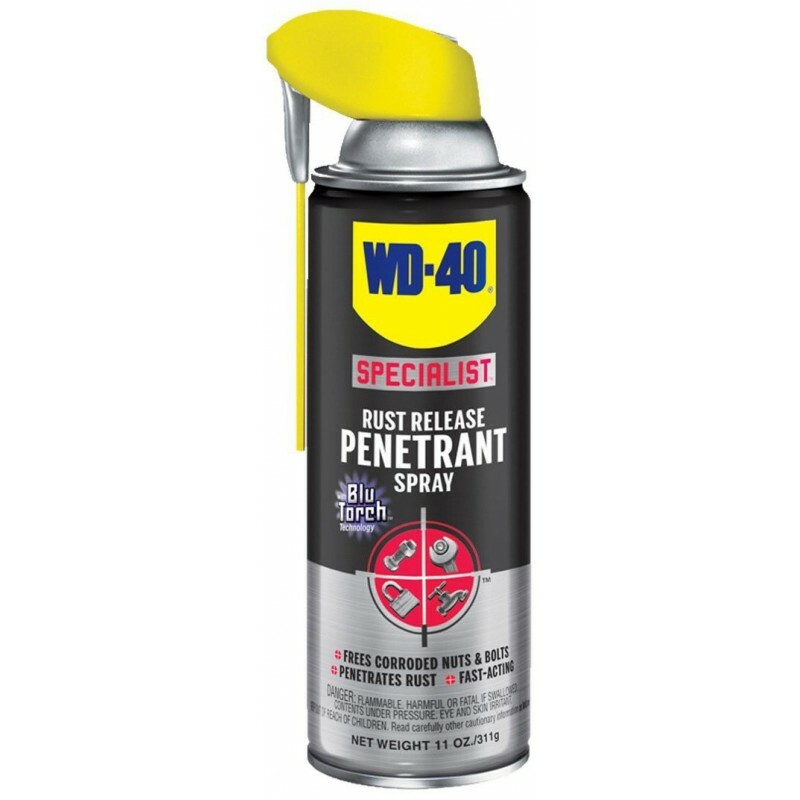 The San Diego California company perfected their water displacement formula after 40 attempts, hence the name WD-40. With the signature blue and yellow can in your arsenal, you can guarantee that your machines and tools will be clean and rust free.